all I can say is a HUGE thanks to Kirby, Roto and Co, for making this possible for some of us Coarse "noobs" to the noop world! It shows the true character of the vinyl world, where it is run by collectors with common goals, not people with greed and such... And I am sure I can speak for everyone when I say "Thanks, from the bottom of our vinyl hearts"
Sweet! Thanks Kirby and the awesome staff @ Rotofugi. Nice... Sounds like a fair deal to me! Its funny when I try to explain these lotteries to non collectors. Their like "What? So you win a lottery and then have to pay THEM money." hey kirby, is there any word on the jaws pain signature edition? Throwing my hat into the ring...Thanks Kirby and Roto and good luck to all!!! There isn't any news to share yet. 2 days left till we know! I feel like it is Christmas Eve. Time to put out a plate of cookies for Noop Claus. If you're going enter the lottery....get it in today as we'll be doing the drawing tomorrow! Also, I've received quite a few emails/pms from people who were not previously forum members asking to enter the lottery. 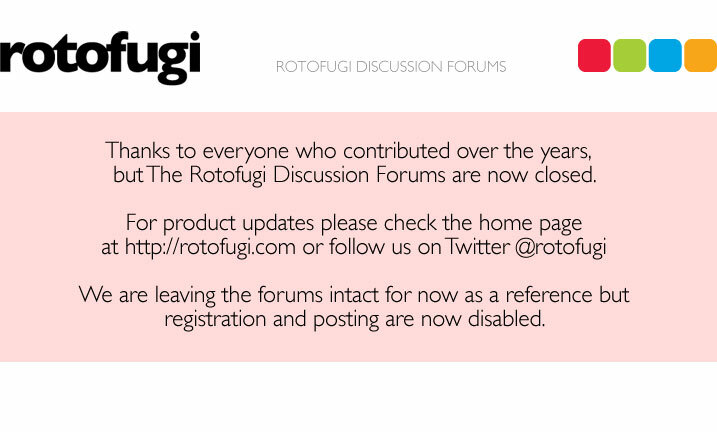 I'm sorry...as mentioned in the original post, this lottery is specifically for those who were already forum members prior to the announcement. We don't very often get a chance to do something special for our forum members and it just wouldn't be fair if I bent the rules now. I know our forums aren't the most active, but it's still nice to reward those that have taken the time to join and, hopefully, contribute to this community. It won't be a regular thing, but I'd like to reward membership to the forums from time to time, so if you haven't signed up yet, maybe you should. hope tomorrow is a lucky day for all!! !